The past two workshops were an all-around success, highlighting the benefits of this connected community. 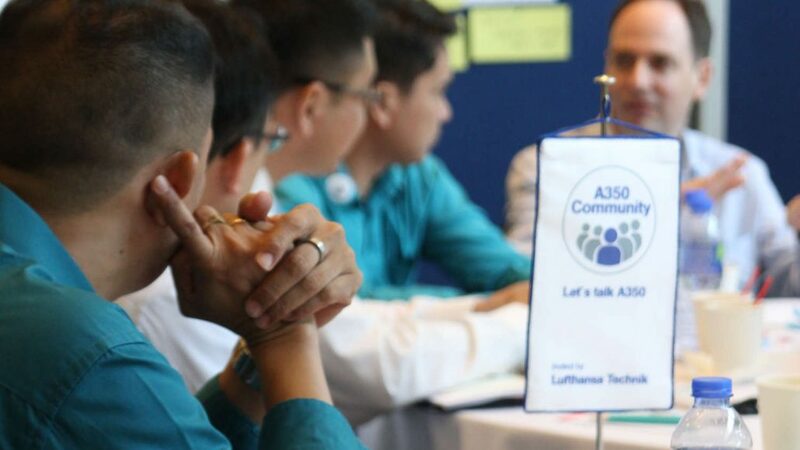 The workshop sessions and networking opportunities have already helped members identify and discuss possible solutions and approaches to challenges faced by operators of the A350. 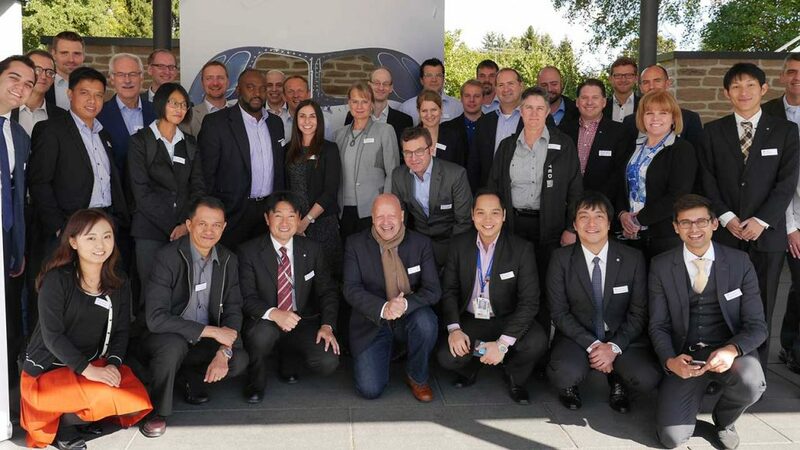 22 participants from eight airlines took part in the first A350 Community workshop and made it a big success. All regions were represented by airlines at various stages of introducing the A350 into their fleets. 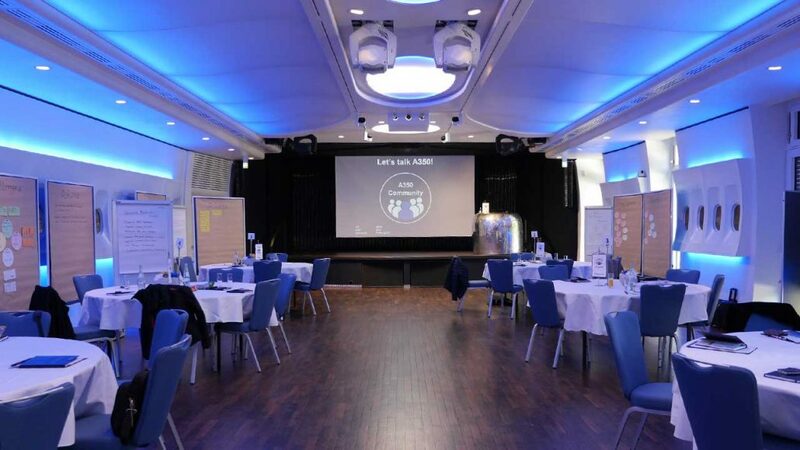 The added value of the workshop was recognized by everybody, for example by having access to a unique industry platform for the valuable exchange about A350 MRO topics. 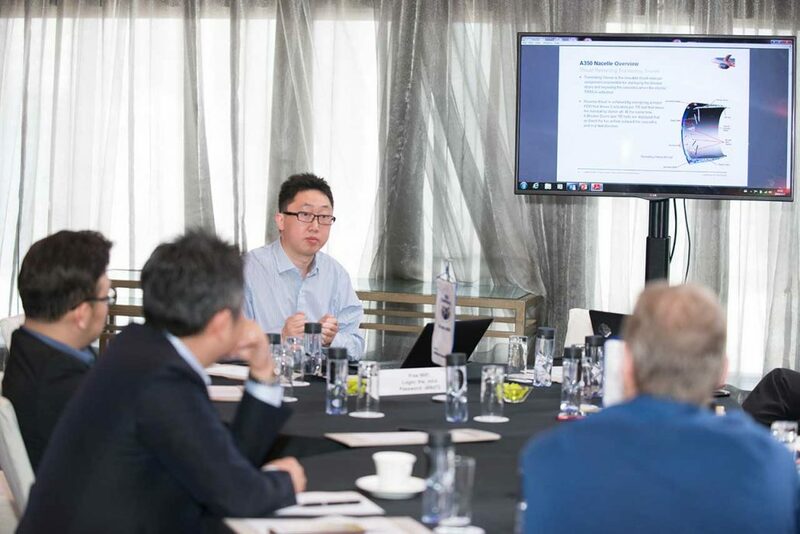 The workshop featured six round-table discussions ranging from predictive maintenance and general entry-into-service challenges to the A350 as an e-enabled aircraft. 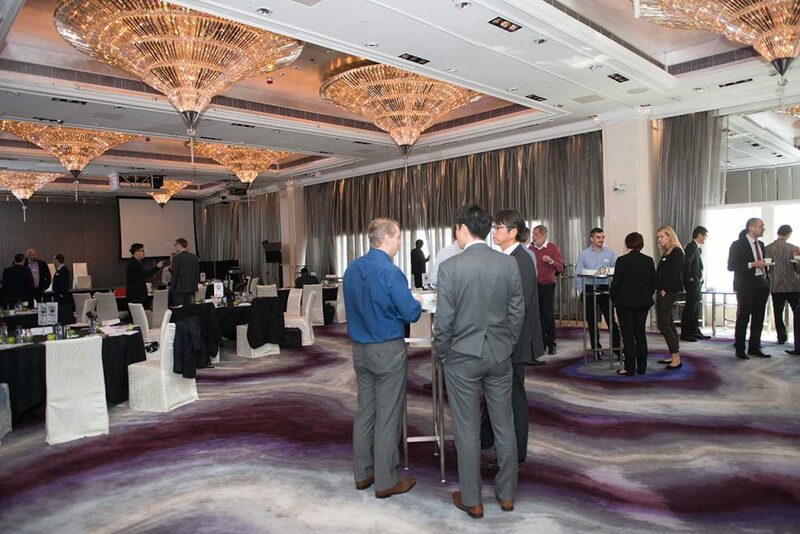 Each table developed outcomes related to its specific topics, generating many take-aways and follow-ups. 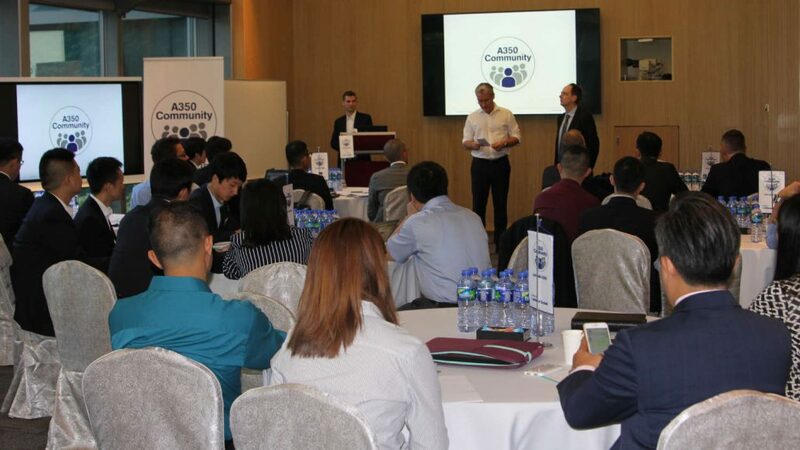 Hong Kong was the location for the second A350 Community Workshop. The number of attendees increased considerably since the first workshop. 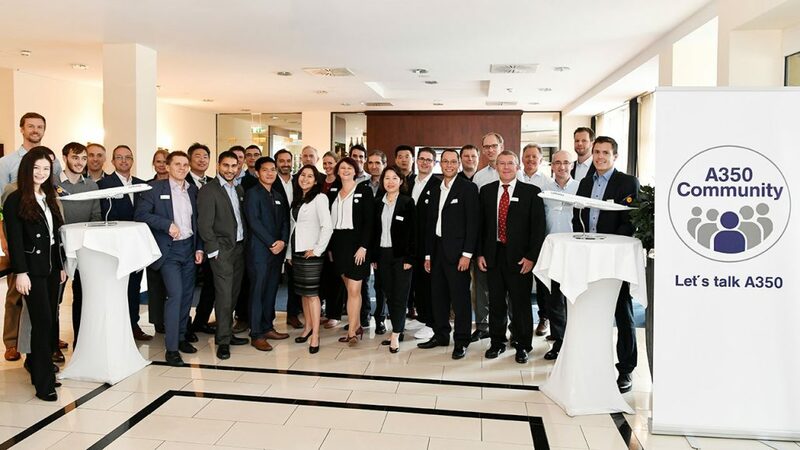 36 participants accepted Lufthansa Technik’s invitation for an exchange on pressing and relevant aspects of technical aircraft operations. 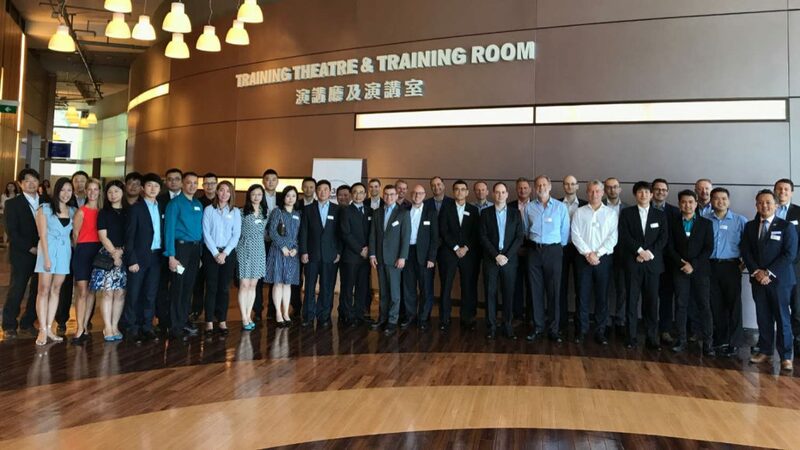 Based on the input from the participants of the first workshop, the event was extended by one day and key suppliers of the A350 program were invited also. 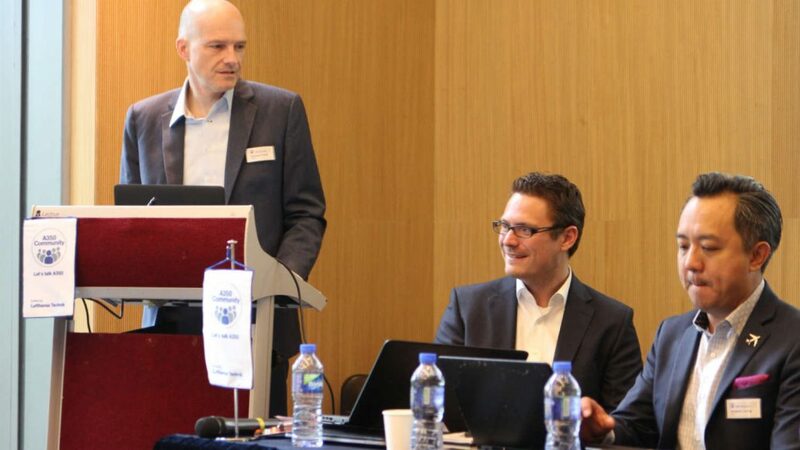 While the first event had revolved primarily around the topic of entry into service, the second workshop took up other topics, including upcoming challenges for young fleets and digital fleet solutions. 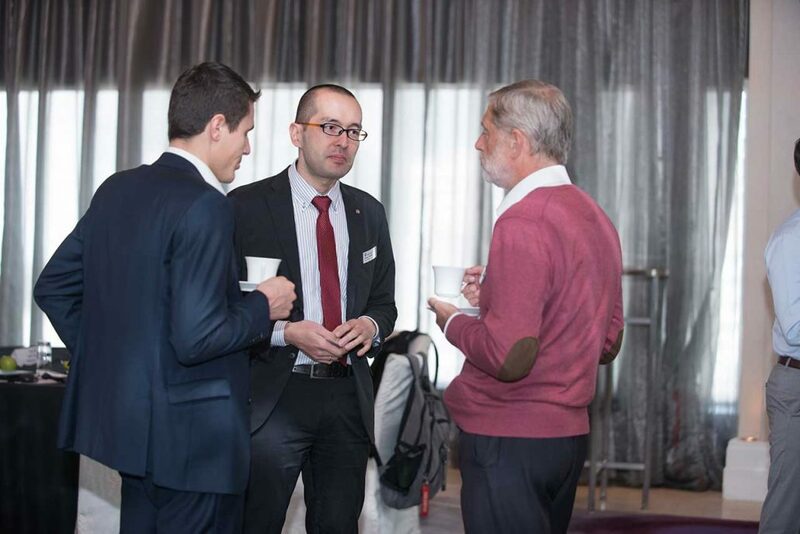 Three keynote speeches from airline representatives were further highlights of the event. A panel discussion with representatives of Liebherr, Moog, Honeywell and Parker – major original equipment manufacturers of the A350 program – was also very well received. 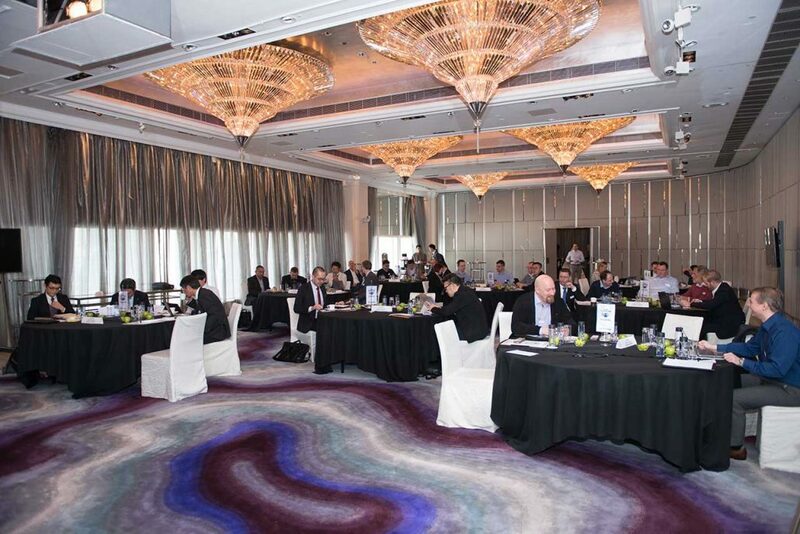 The OEMs presented comprehensive insights into their support and technologies, providing valuable opportunities for direct exchange and discussion. 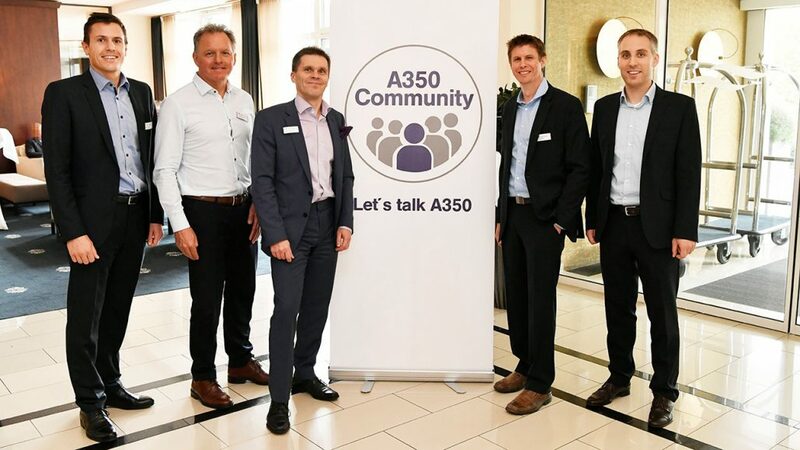 Representatives from ten airlines took part in the third A350 Community workshop, clearly demonstrating how important the firmly established event has become for current and future A350 operators. What contributed particularly to the three-day workshop’s success was the participation of five airlines that already operate the A350. And as another special highlight, the third A350 Community meeting was also attended by pilots, establishing a valuable and as yet unique link between maintenance and flight operations. 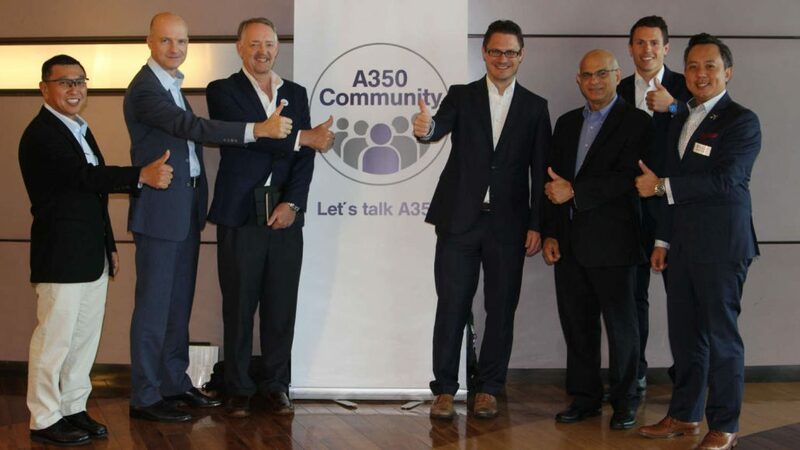 The success of the A350 Community proves that the initiators were on the right track with their concept of an industry-independent platform that enables an open exchange of ideas and aims to solve the challenges of day-to-day operations jointly. “We appreciate the honest discussions about the aircraft and the technical support it requires,” was the feedback of one participant. At the end of a very informative and lively workshop, the participants already exchanged ideas and possible topics for the next event. 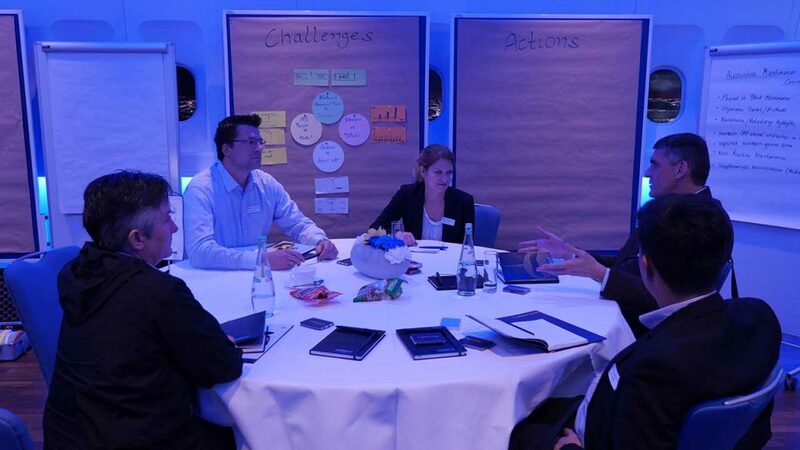 Our fourth A350 Community Workshop took place near Munich from 9 to 10 October. 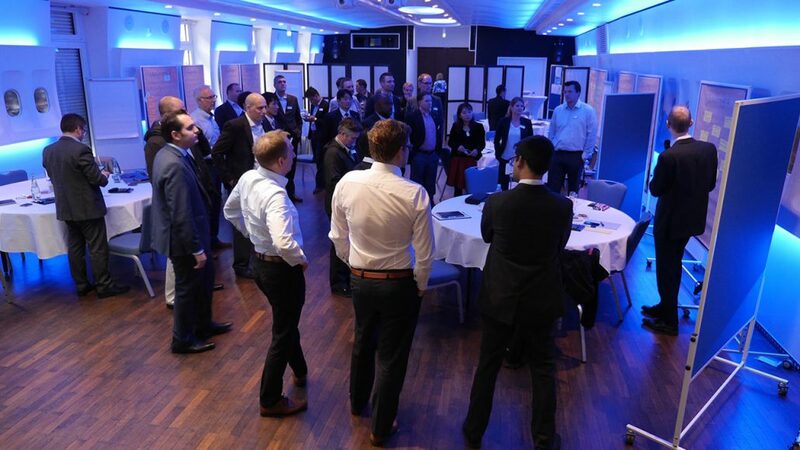 More than 30 participants from 9 airlines enjoyed two days filled with presentations and workshops. 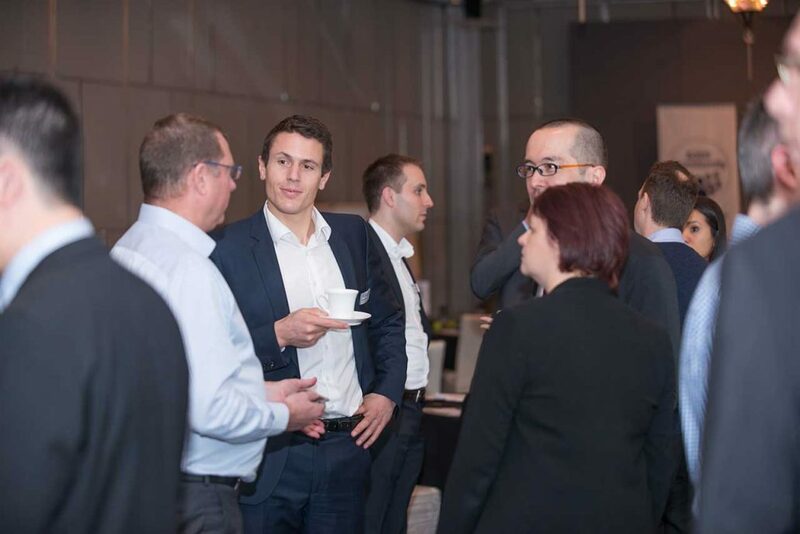 The event once again was great networking and full of discussions about the challenges and solutions which A350 operators experienced during the phase-in and operation of this latest-generation aircraft. 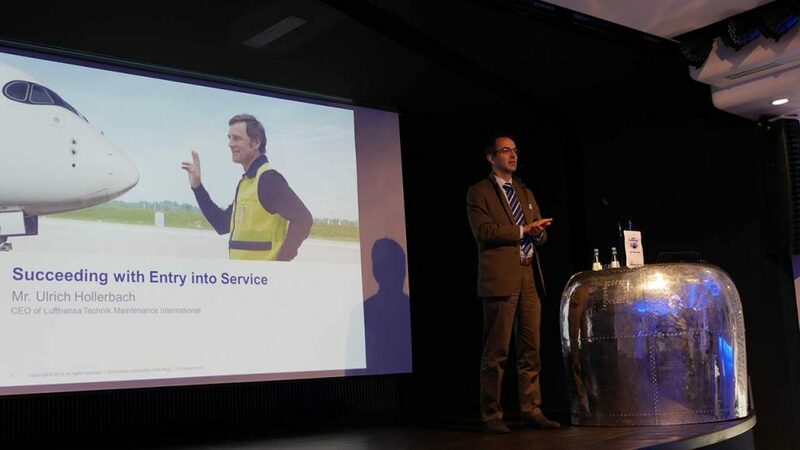 During these days we discussed the impact of digitalization and in-service reliability. 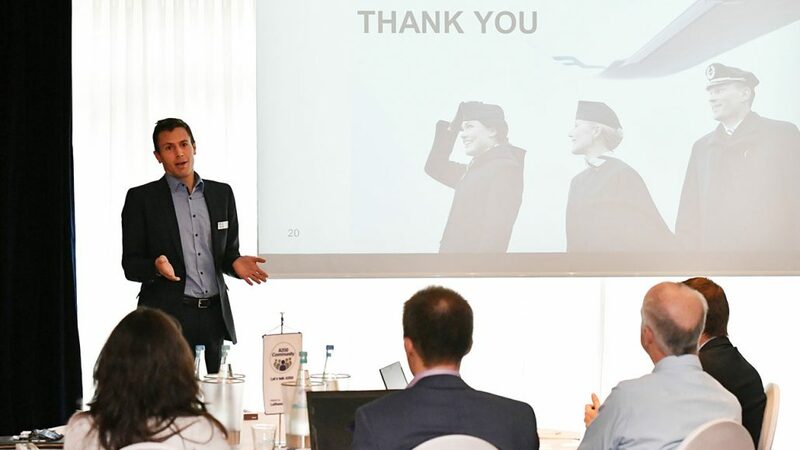 Special thanks to Finnair for their presentation where we had the chance to get exciting insights into Finnair’s digitalization strategy. The feedback from all participants was convincing. In all, we can proudly state that our A350 Community is an established and continuously growing community.